Radiohammer Station is a rhythm action game where you match your button presses to the beat of the song! Ensure peace in the world by slamming on your enemy using the power of funk! From zombies and aliens to horribly naughty perverts, the DJs of Radiohammer must face and overcome a wide variety of villainous baddies. 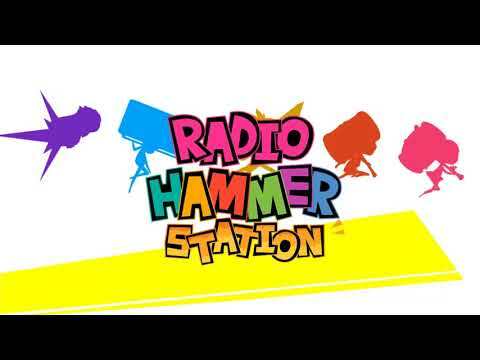 Radio Hammer Station was released on Switch 282d ago in the US and the UK. Notify me when Radio Hammer Station is available.